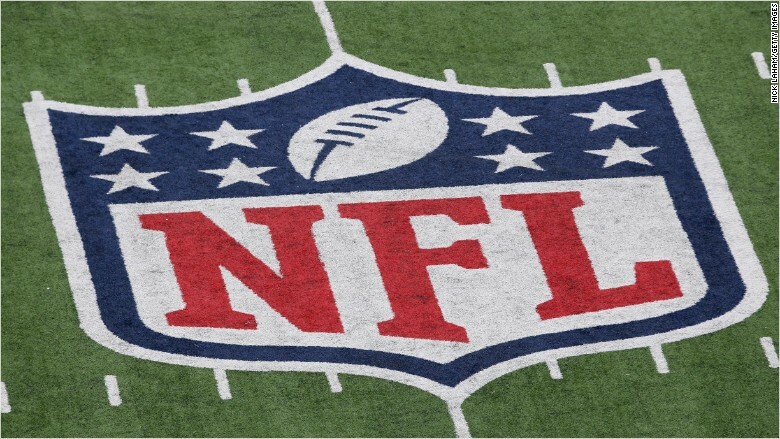 After the terror attacks in Paris, the National Football League moved Saturday to assure fans, employees and players that this week's games will be safe to attend. Two of the coordinated attacks in Paris occurred outside of a stadium where France was playing Germany in a soccer match. Some 17 million fans attend NFL games every year. The NFL said it was "closely monitoring events" and was working with the FBI and the Department of Homeland Security. At the time of the statement, there were no perceived threats against stadiums. There are 12 NFL games scheduled for Sunday. "[S]ecurity at our games is robust," the NFL said. "There will be an increased security and law enforcement presence both inside and outside stadiums in the parking lots of our stadiums this weekend." The NFL explained that it screens all attendees using metal detectors and uses several layers of security to protect against bomb threats. The league also offered tips to game-goers: Don't bring bags to the stadium unless they're made of a clear material. Meanwhile, NFL Commissioner Roger Goodell asked teams to hold a moment in silence before Sunday's games to honor the victims in the Paris attacks.